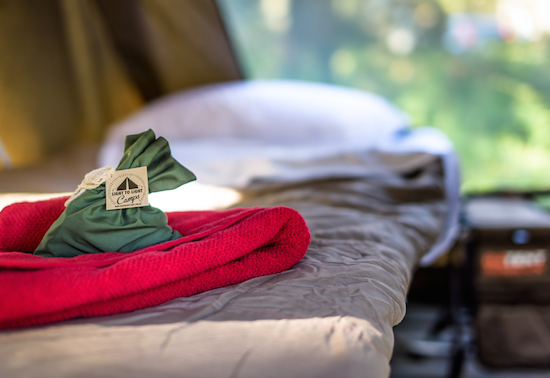 Light to Light Walk - fully catered walking tour with luxury camping. 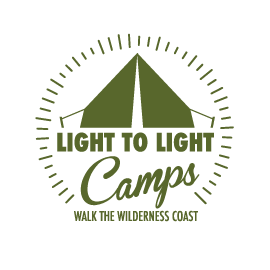 Fully catered tours along the Light to Light Walk in southeast Australia. You walk, we do all the work. Carry only a light day pack. Hot showers, comfy beds, great food. We also provide transportation and food drop-off for solo hikers!  Whether you’ve got just a few hours, or a few days, there’s a Light to Light Camps adventure to suit you. 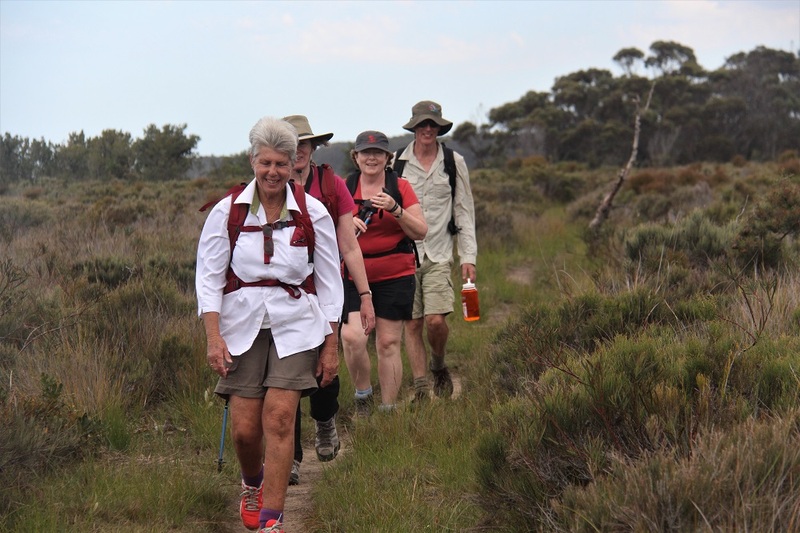 We even provide food, water and transportation services for independent hikers. Light to Light adventures are tailored to your interests. Snorkeling? Fine wine? Perhaps wildlife photography? Designed for the time poor who are ready for a challenge. Walk the Light to Light Walk over 2 days and enjoy a night of luxury camping with all the trimmings. 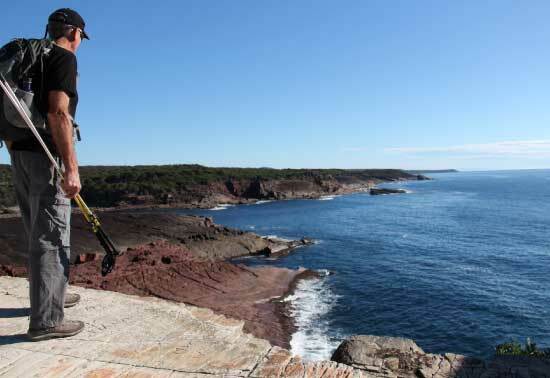 The best of both worlds, all in one spectacular two-day trip through The Wilderness Coast. Learn more about “The Quickie”.